This Agreement was last modified on Nov 19, 2016. Please read these Terms of Service completely. 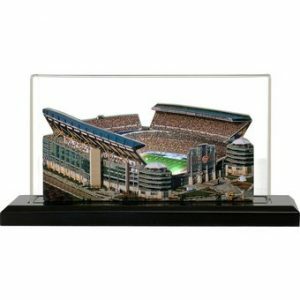 This Agreement documents the legally binding terms and conditions attached to the use of the Site at PittsburghFanStore.com. 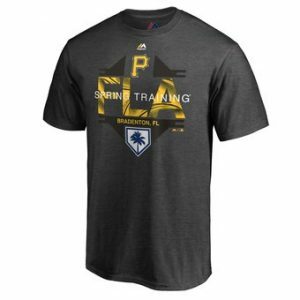 The Site and all of its original content are the sole property of PITTSBURGH FAN STORE and are, as such, fully protected by the appropriate international copyright and other intellectual property rights laws. 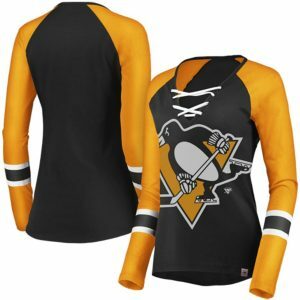 PITTSBURGH FAN STORE has the right to terminate your access to the Site, without any advance notice. 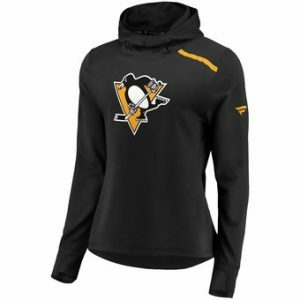 Our Site does contain a number of links to other websites and online resources that are not owned or controlled by PITTSBURGH FAN STORE. This Agreement is governed in accordance with the laws of the state of California, United States. PITTSBURGH FAN STORE reserves the right to modify these Terms of Service at any time. We do so by posting and drawing attention to the updated terms on the Site. Your decision to continue to visit and make use of the Site after such changes have been made constitutes your formal acceptance of the new Terms of Service. Therefore, we ask that you check and review this Agreement for such changes on an occasional basis. 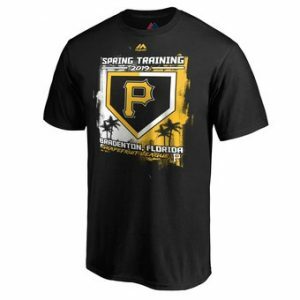 Should you not agree to any provision of this Agreement or any changes we make to this Agreement, we ask and advise that you do not use or continue to access the PITTSBURGH FAN STORE web site immediately.